Ms.Japon will participate in event called "Japan Touch 2014" this year in France. Hello. My name is Kana Eguchi of this project representative. 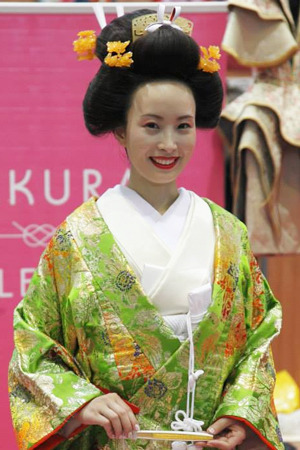 Ms.Japon is the fashion model who wear "kimono" which is a Japanese traditional dress. Ms.Japon is chosen by an audition in Japan for 16 years old - 19 years old and is active for one year. 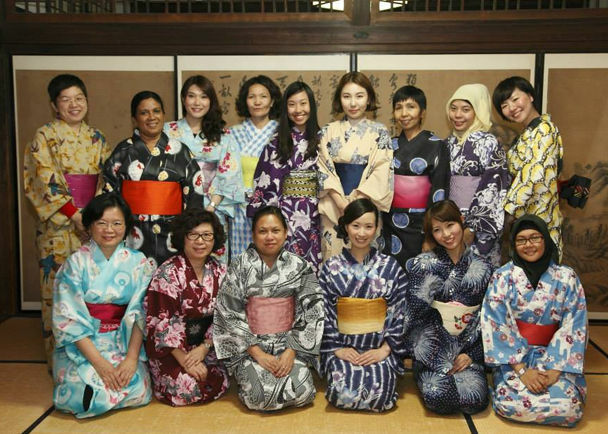 We learn various things as a kimono model, and they grow up during an activity period. After graduation, some of member are become to be an actress and a cabin attendant or a doctor. 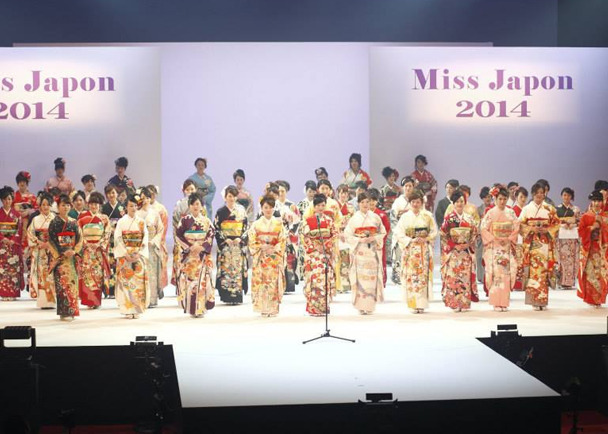 Ms.Japon business begins in 2000 and lasts 15 years. I became the grand prize in Ms.Japon Audition in 2005. I learned about Japanese tradition and culture by one year substantial activity. I also met many people ,and I was able to grow up. I perform the instruction of the younger student, education, produce as a senior of Ms.Japon now. Ms.Japon will participate in event called "Japan Touch 2014" performed in France Lyon in this November. 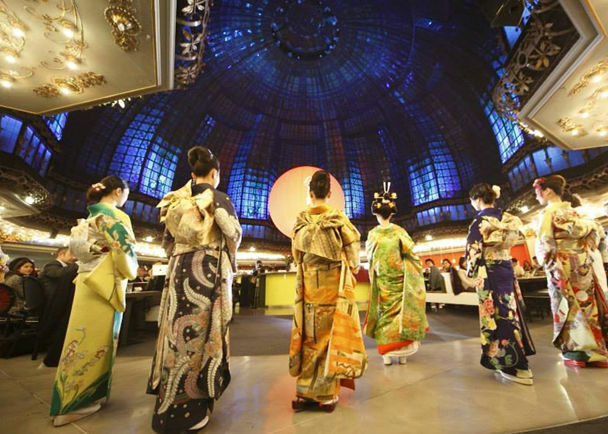 Three people chosen from an each generation member introduce Japanese beautiful tradition and culture to the world. 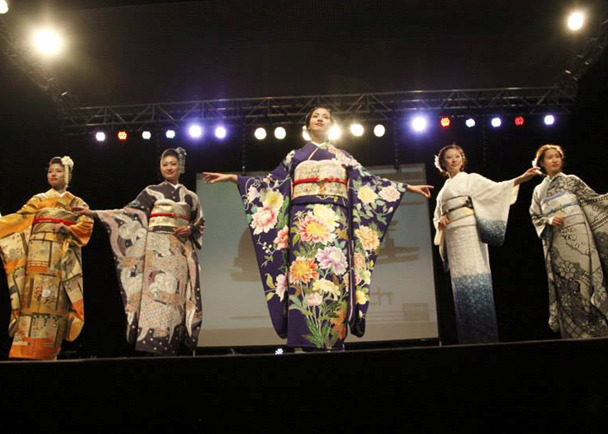 In this event, we will perform that dressing experience of the kimono and an introduction of the kimono culture, and Japanese dancing. We recruits to support our project. The donation that gathered by cloud funding becomes a part of our trip costs in France.